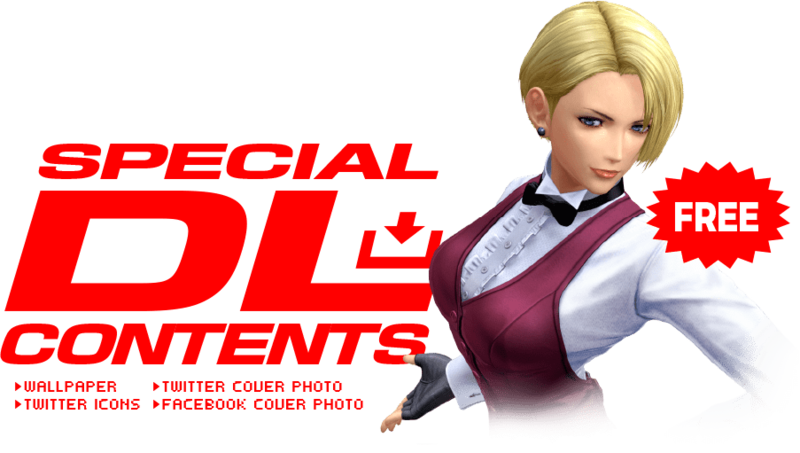 Hong Kong and Southeast Asia KOF Homepage. Many fans have waited for more information on SNK’s The King of Fighters XIV. The team has delivered as much content as they can with over 12 trailers out showing off new characters and old one from other SNK games. The resurrection of SNK’s may not have been possible if not being purchased by the Chinese company Leyou Millenium last year. For fighting game fans. especially those of SNK would enjoy downloading all of these free images from the website for their collection. Also the images give a look at some of the characters that haven’t gotten any gameplay yet. SNK’s The King of Fighters XIV will release in North America August 23, 2016, while Japan will receive it August 25, 2016 on the Sony’s Playstation 4. Watch the invitation trailer just released to catch up on all the action below. Sources: DreamCancel, Youtube, SNK H.K. Square Enix’s Left Alive is Set in the Front Mission Universe. Joins Forces with Armored Core, Metal Gear, and Gundam.